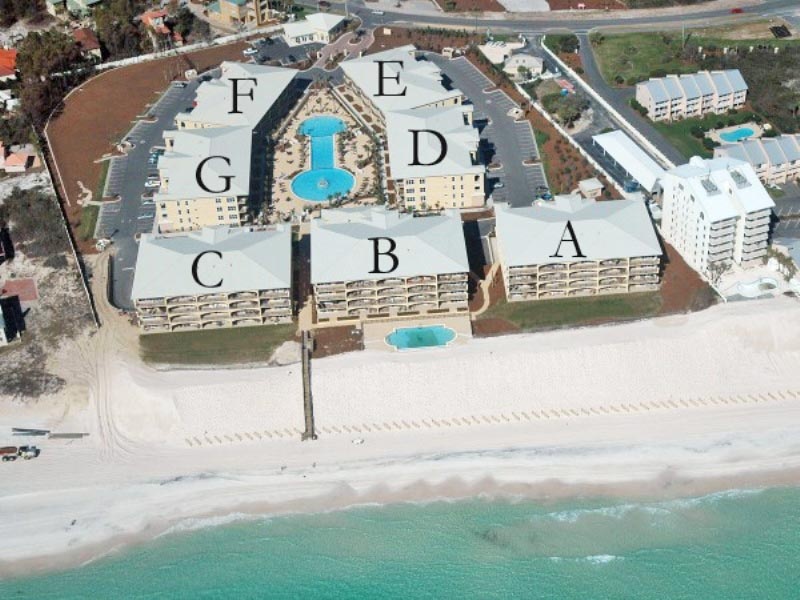 Gulf front views will be yours when you choose Adagio 105B for your next 30A condo rental. 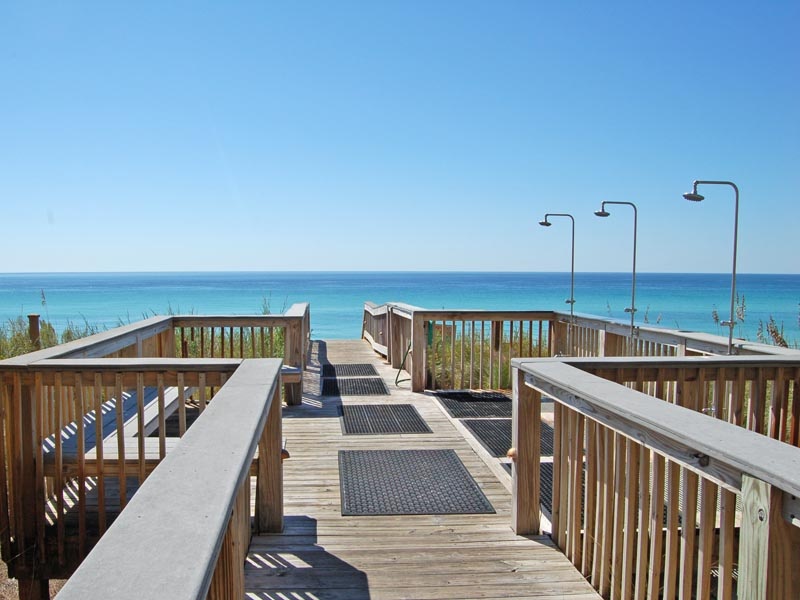 Delight in a large private patio serving up stunning views of the Gulf of Mexico and its sugar white sandy beaches. Watch the sun sparkle off of emerald green water while you relax in the shade. 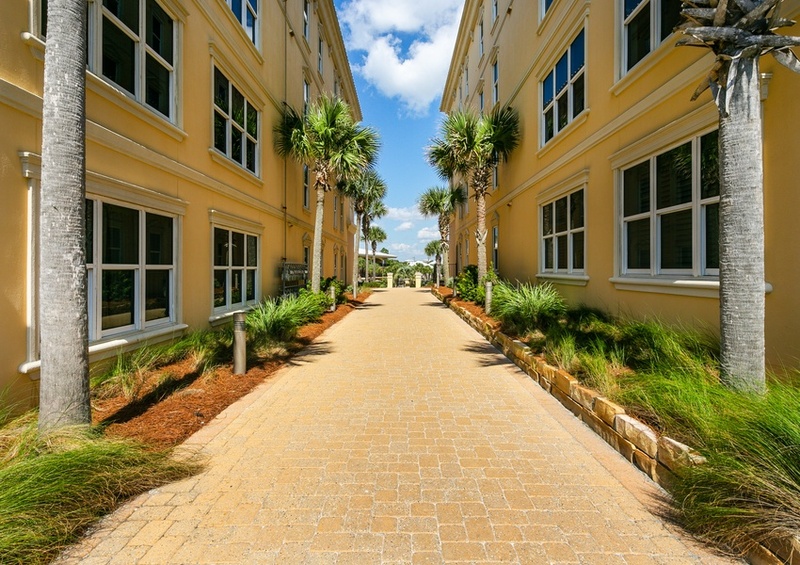 This four bedroom, three bath condo will sleep up to ten of your friends or family members. Enjoy the amazing view while curled up on the couch in your living room or while stretched out in the master bedroom. Enjoy breakfast in bed while you watch boats coast over the open water in the distance. After a long day at the beach, unwind in your whirlpool tub in the master bathroom and enjoy your favorite evening beverage. 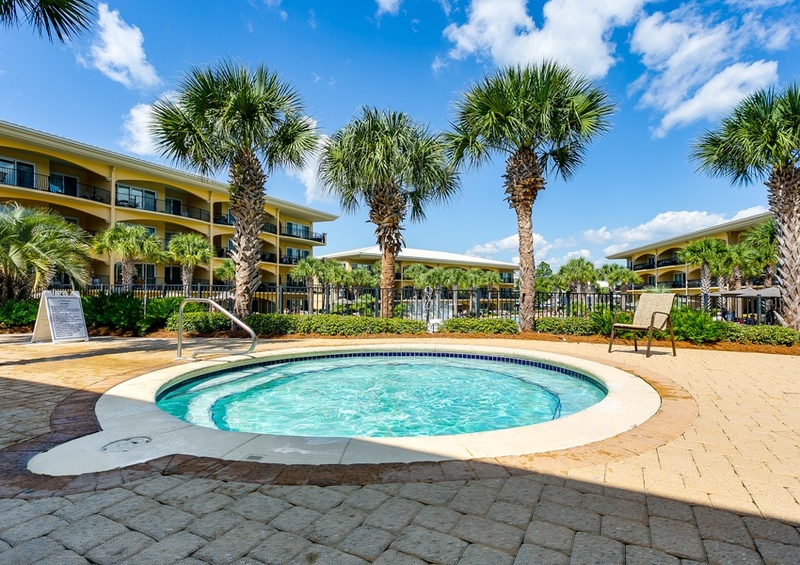 Additional amenities include a walk-in shower, a washer and dryer, flat-screen TVs and free WiFi. 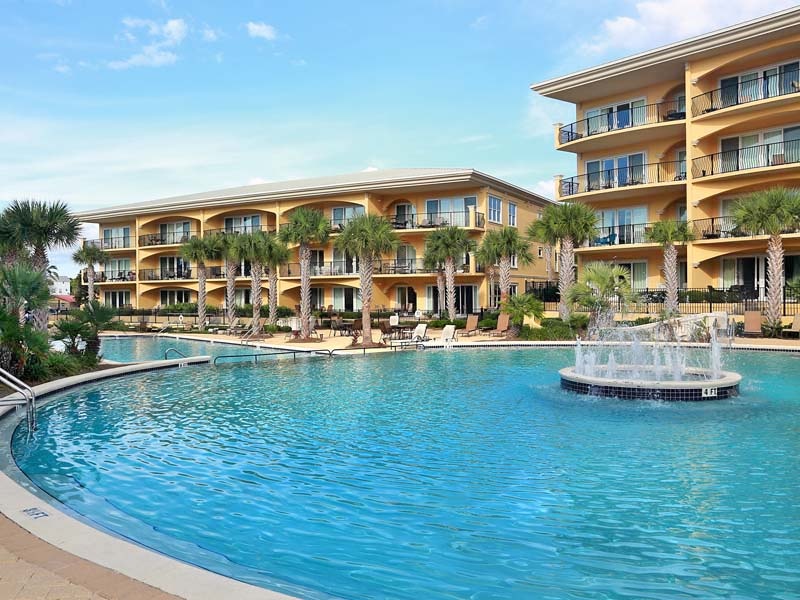 During your stay at Adagio, revel in the 8,000 square-foot community pool. Lounge on the beachfront sundeck and enjoy the gentle Gulf breeze while soaking up some sunshine. Enjoy complimentary in-season beach service, including two chairs and one umbrella, during your stay. When it is time for lunch, grill a tasty meal on the community gas or barbecue grills. 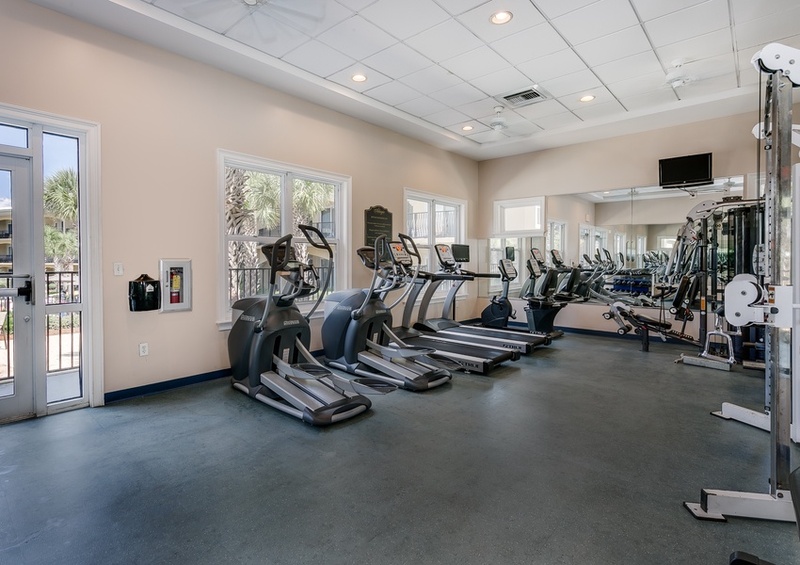 Whether you like to work out in the mornings or in the afternoons, the onsite fitness facility is available and contains fantastic cardio and weight equipment. Adagio in Blue Mountain Beach is a great choice for any kind of getaway with your friends and family. 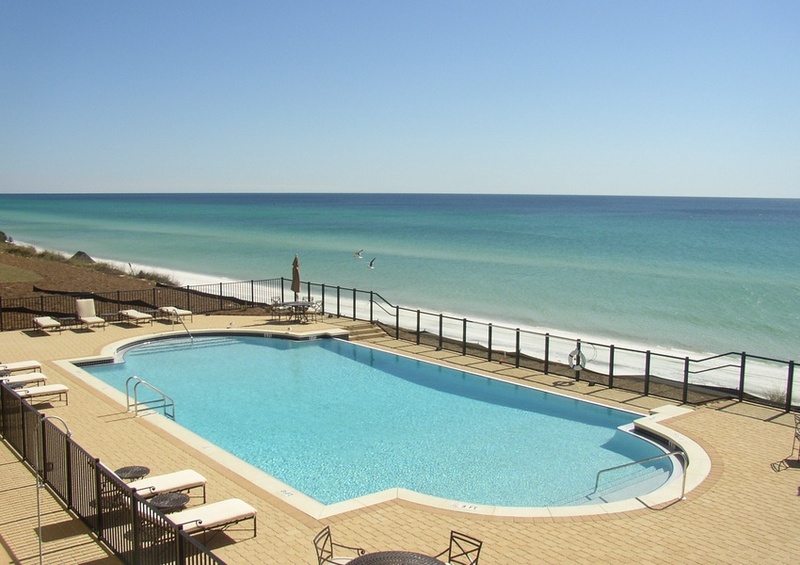 Enjoy an unforgettable escape on the beaches of the Gulf Coast.